Dogs are man’s best friend and the labrador is the most loyal of the lot. 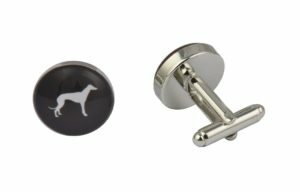 Show your affection for the breed with our Labrador Dog Cufflinks, the perfect reminder of your four legged friend even when work commitments or special occasions take you away from the sofa. If the love of their life has four legs, our pet Cufflinks are the perfect unique gift. 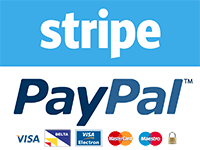 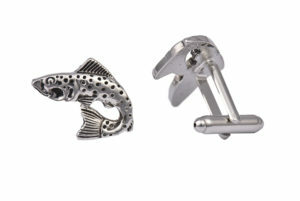 They’re also a great accessory for weddings, proms, black tie events, conferences and work, especially for vets. 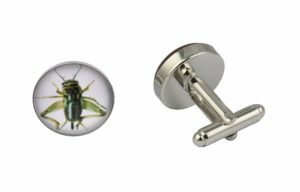 Our cool cufflinks are made using the highest AAA quality materials including cabochon glass, metal alloys and silver coating ensuring they are perfect for both regular or occasional usage. Our exclusive cufflinks are presented in a luxury black velvet cufflinks bag with an option to upgrade to a faux leather cufflinks box at checkout.